Season 2 and 3 of EE saw two sets released.. I have separated them and grouped them by “Theme”.. The KaW story was around Rancor the Razer and the Paladin feud.. The purple color theme and the Wolf art were exquisite.. The clubs and the “Wolverine” claws are awesome..
To all the lone wolves and wolf packs prowling KaW tonight.. I leave you with..
Yea I do see that viewpoint foxygirl.. This next EE Set is 3rd from the red and purple Razer and Paladin EE series..
Just like the Wolf Set, the art is wonderfully put together and the ursine chestplate is very original in style and looks.. I have come across a couple of Timberwolves and Grizzlies in my travels and there is always that awe in seeing the majestic apex predators in their natural habitat as well as the feeling that all your three-oh-eight’s and thirty-aught-sixes in your group may simply not be enough if they decide to tangle. This next set is a series of wonderfully and intricately drawn and designed silver and gold Axes..
All the Axes are kickass but I especially loved the pick axe Cos winter is coming and an awesome thing to do in the winter is Frozen Waterall Ice Climbing! 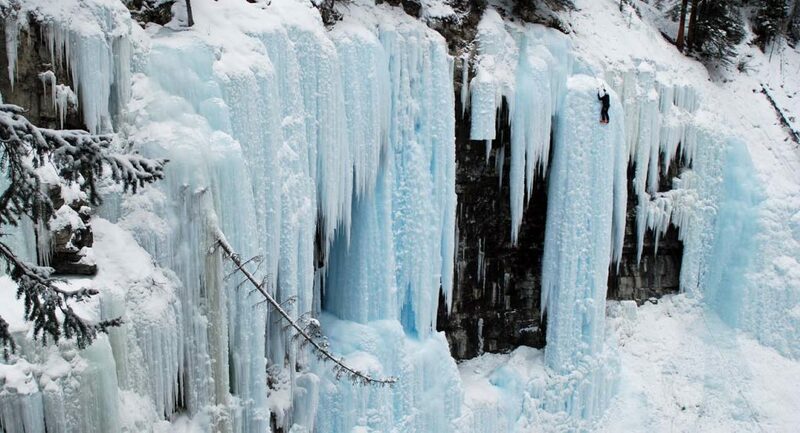 Banff Ice Climbing Outfit like this. Leave it up to you my friend.Always a remembrance from the past...I read that werewolf story as a young cub myself..Good to reread it! Thanks Bro!! Great guide too!! This next set is dedicated to the flamers on the forums.. These Fire Forge Chests gleam with an awesome red orange glow. All the pent up fiery retorts and insidious embers of ego raging flames of arguments..
Kinda reminds me of... Firefly from the Batman universe.. You see, why be just an anarchist when you can also be an arsonist..
To quote Yeats (again) as reflection on the status of the forums and flamers..